Uncategorized | HeartBEATS to DrumBEATS: Journeys to the Still Point. 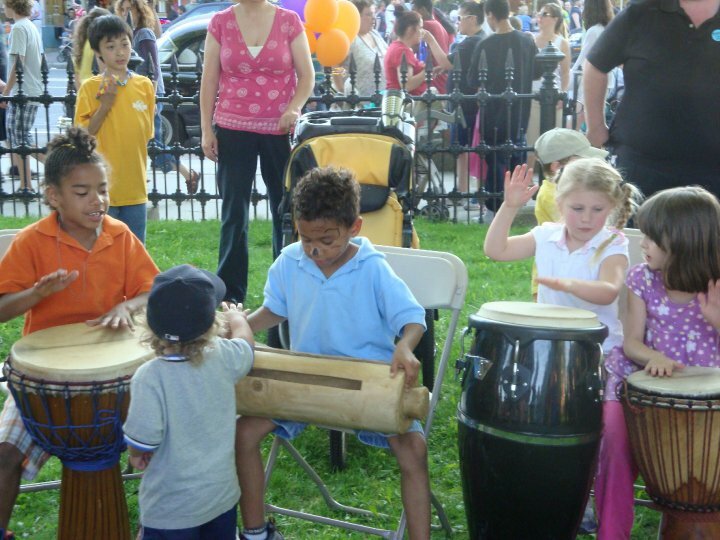 As a Drum Circle Facilitator (DCF), I encourage all of my participants to become aware of, embrace and most importantly, CELEBRATE the beauty and uniqueness of the each other (and themselves) in the circle. 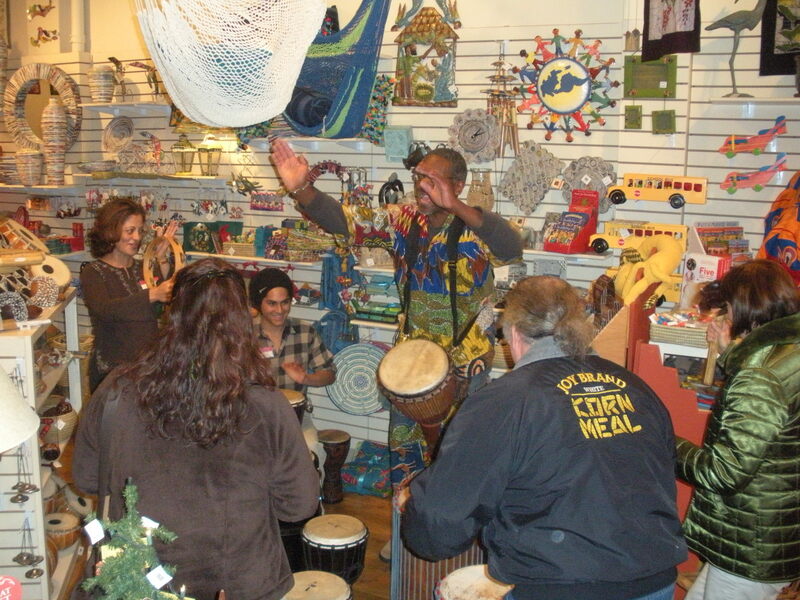 The song/chant/rhythm that I use in virtually ALL of my many various facilitated drum environments is “Fanga Alafia”. I emphasize that it is a rhythm-song that exhorts us to “Welcome each other to our circle…to our communities….to our lives.” The most powerful part of the song is: Ashe, Ashe! Ashe, Ashe. So Be It. Representing the energy of creation. The spark of Life. Love. Love. Love. I ask the participants to hold themselves “In Love” and to consider that to love others well, we must first love ourselves well. And unconditionally. It has been a deeply transforming experience for me that in continually asking others to Love Themselves I have come to better experience Love in my own life-core. More and more I practice that which I preach. Loving myself first and unconditionally. I have found that loving myself unconditionally is a process. One that I engage in with more ease day by day. Sometime it has been a painful and challenging life process. However I’m “Oh So Thankful!” for the great love that it has also brought to my life – in so very many ways. This wondrous life-journey leads me to open myself to greater ease with the realization that my own personal energy is both a gift to the world and a great responsibility. 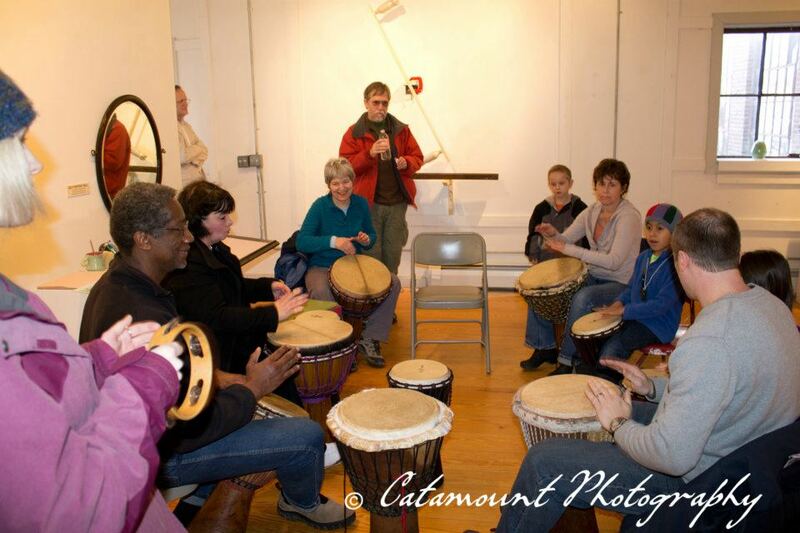 I have facilitated many truly beautiful drum circles where we have taken the time to go around the room and hear each person say and drum their own names. 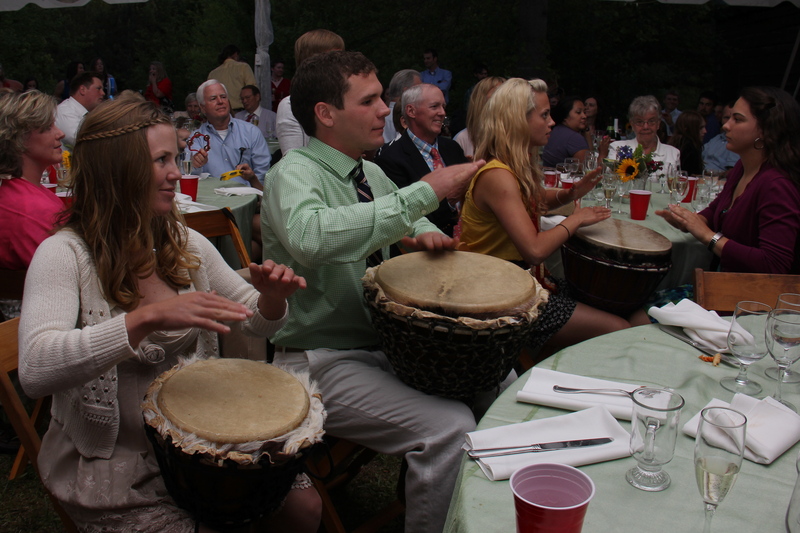 As a way to connect, respect and love each other we all then will also drum each persons name. THEN we put it all together and each of us will drum our own name as a group. At the same time. Can you imagine it? Are you thinking cacophony? Each and every time that I’ve done that, the participants have been amazed that simply witnessing and honoring each other with the naming in that fashion, brings about a deep emotional connection that also produces incredible music. Each time. For me it also works so wonderfully well because we are collectively connecting in the love of one another, celebrating each other and at same time loving our individual selves. One of the many bonuses that I have created in my life as a DCF is that I get to experience this again and again. Every day I open to loving myself more deeply. The DrumBEAT – HeartBEAT is just so amazing and beautiful.